Skinner & T'witch's 'The Fool's Journey' played on Christian Frank and Jamie Morgan's The Lemon Circus! Skinner & T'witch's 'The Fool's Journey' played on Artie Martello's Mostly Folk! Skinner & T'witch's 'The Fool's Journey' played on Dan James' Folk Show Live on BRFM! Skinner & T'witch's 'The Fool's Journey' played on Liz Franklin's Folkal Point on Radio Teesdale! 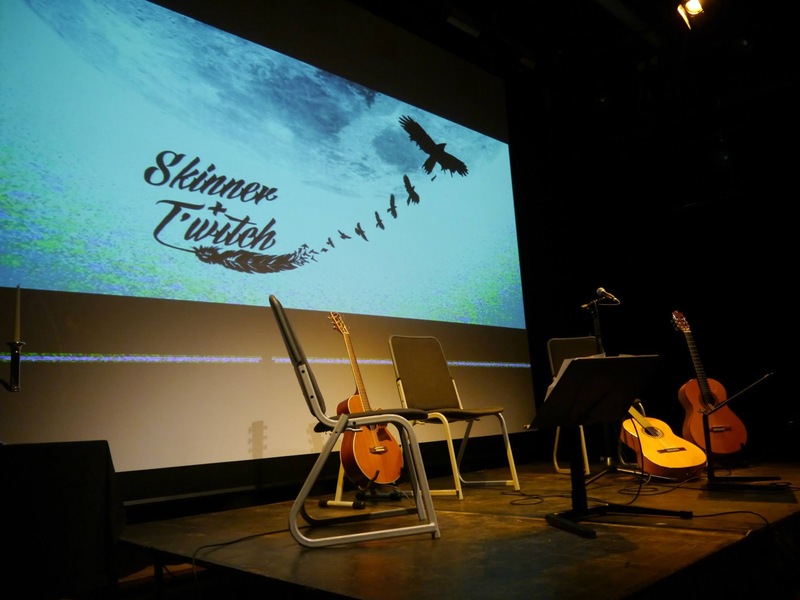 Skinner & T'witch's 'The Fool's Journey' played on Chris Tucker's Coastal Sounds!